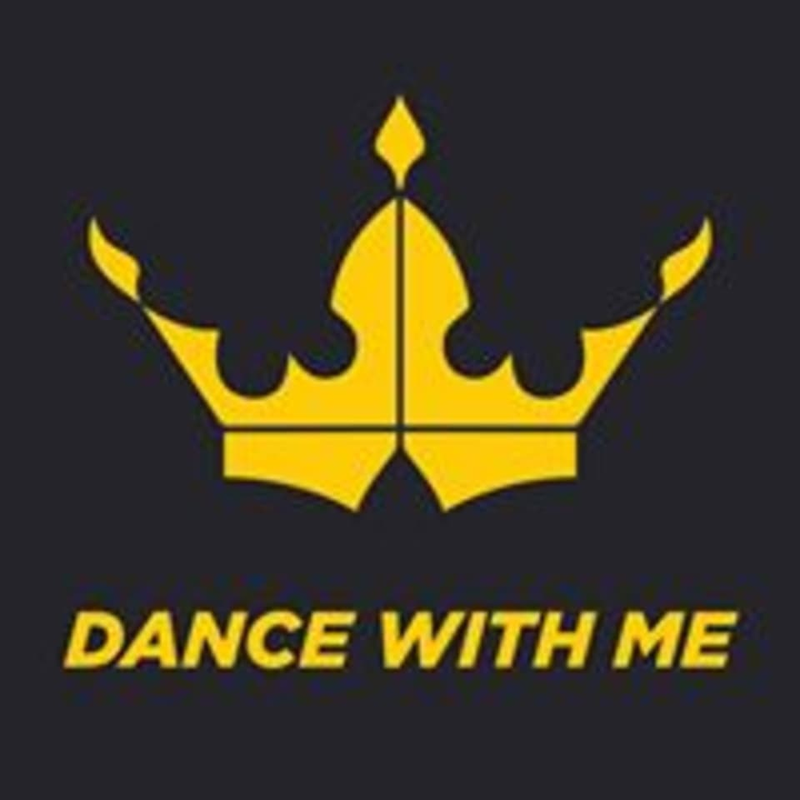 Dance With Me USA The Woodlands is located at 1501 Lake Robbins Drive, Suite 160, The Woodlands, TX. Great, fun class. Medium level of challenge. Super fun and Lizl is great! We did American style cha cha.